With flash storage getting faster thanks to the UFS 2.0 standard, SanDisk wants to keep up with the pace by announcing not one, but two MicroSD storage cards with massive capacities of 256GB. Here are all the details that you managed to miss out on regarding the performance of these storage cards. 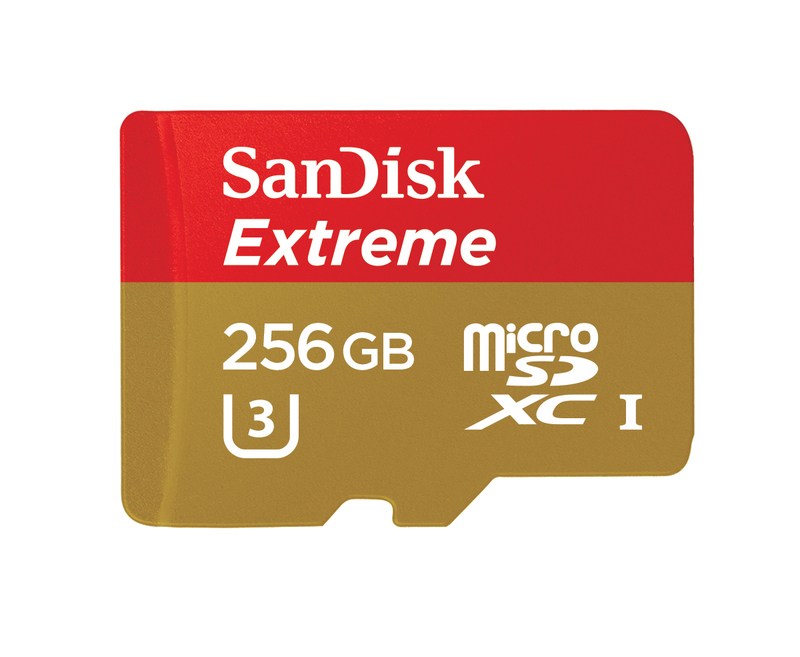 First comes the 256GB SanDisk Extreme MicroSDXC UHS-I U3 card, which according to the company, happens to be the fastest MicroSD card in its class. The second one that the company has announced is the 256GB SanDisk Ultra MicroSDXC UHS-I card, Premium Edition, which is the first 256GB card targeted to mainstream users. With 4K video recording becoming a popular playtime for enthusiasts, they will need those extra write speeds and storage at their disposal. Additionally, even mainstream smartphones have started to accept MicroSD storage cards up to 256GB, and since their camera sensors are also able to capture 4K footage at 30FPS, the aforementioned storage cards will do your bidding in this scenario as well. Dinesh Bahal, vice president of SanDisk product marketing, Western Digital (the company that acquired SanDisk) states the following regarding the new storage cards. “As a leading global storage provider with one of the most trusted flash brands, we take pride in transforming the way consumers capture, store and share their content. Our microSD cards are now at the center of many consumer devices, and we’re excited to not only raise the bar with the launch of the world’s fastest microSD card, but to also offer a family of 256GB microSD cards that give consumers the flexibility they need to capture life at its fullest. The 256GB SanDisk Extreme MicroSDXC UHS-I U3 card can transfer speeds up to 100MB/s, along with achieving write speeds up to 90MB/s. Additionally, users can record an estimated 14 hours of 4K video on the 256GB card, making it ideal for high-performance drones, action cameras, and 4K-capable smartphones. 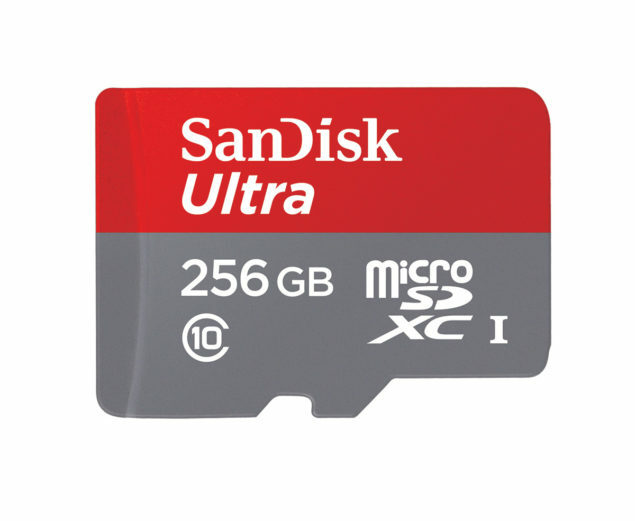 As for the 256GB SanDisk Ultra MicroSDXC UHS-I card, this storage card is capable of storing more than 24 hours of Full HD video, and also features premium transfer speeds of up to 95MB/s. The 256GB SanDisk Ultra MicroSDXC UHS-I card, Premium Edition, will be available worldwide in August 2016 with a price tag of $149.99 while the faster brother will be available worldwide in Q4 2016 with an asking price of $199.99. Looking at the price tags, do you feel that these storage cards will be worth the money when they officially arrive? Let us know your thoughts immediately.